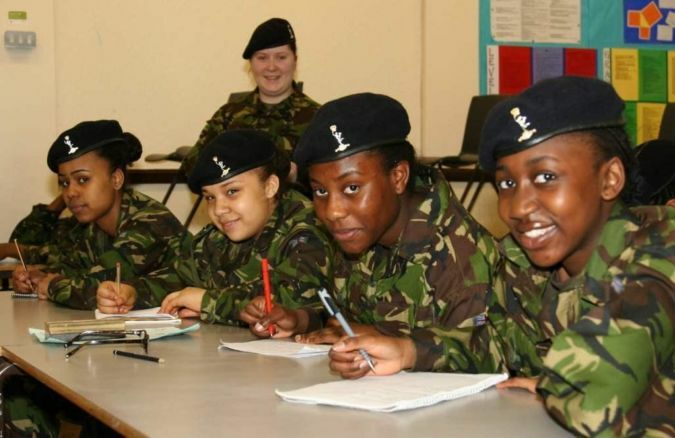 On 29th April 2012 the first ever Adult Leadership Management Course (ALM) will commence at the Cadet Training Centre (CTC), Frimley Park. A further 5 courses are scheduled over the coming year, each with 48 places. To study the organisation, administration, management and training of the ACF at Detachment level, and deliver leadership training. Successful completion of the course qualifies Cadet Force Adult Volunteers for promotion to Lieutenant or Staff Sergeant Instructor. Candidates must have completed the ACF Familiarisation & Assessment Package. All CTC courses are loaded through Westminster via county HQ’s. Reserve lists are held for all courses. The closing dates on WESTMINSTER will be strictly adhered to (this is at least 8 weeks prior to the start of every course). The closing date for the first course starting on 29th April is 2 March.